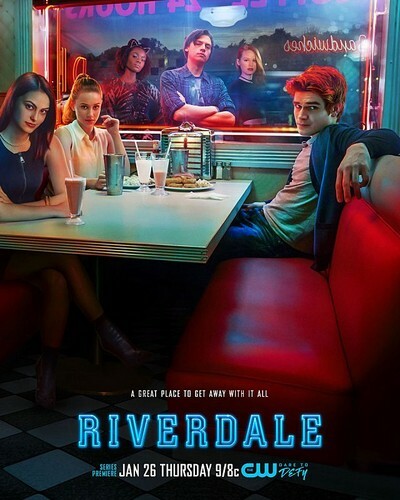 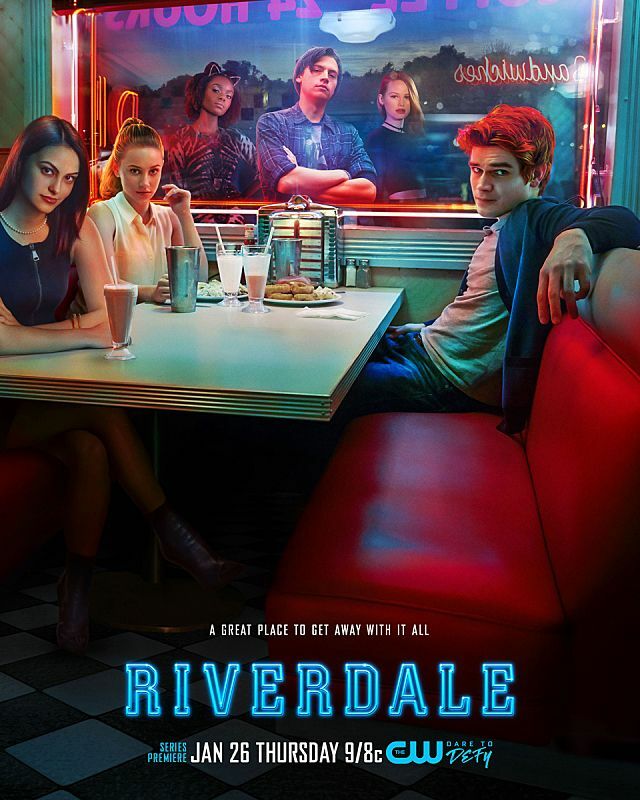 Riverdale Poster. . HD Wallpaper and background images in the Riverdale (2017 TV series) club tagged: riverdale photos posters promo tv shows the cw 2017.